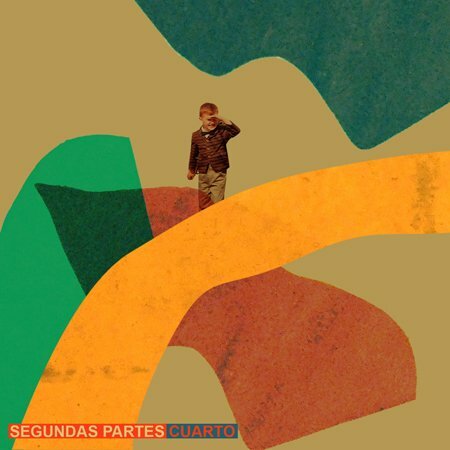 Cuarto – Segundas Partes | Esc.rec. This album has been entirely composed, recorded and produced by Cuarto between January and March of 2015. Cuarto is a solo project that fuses acoustic instrumentation with computer processing and sampling. Cuarto (Max Feriche) is from Barcelona, but recently moved to London, where he composed, recorded, mixed and mastered ‘Segundas Partes’. The composition, recording, editing and mixing of each song has been almost simultaneous, making it difficult to tell where one thing begins and the other one ends. The album has a warm, intricate and rich collage sound, occasionally slightly reminiscent of The Books in their early years. ‘Segundas Partes’ means ‘second parts’ or ‘sequels’. Cuarto’s first work was released on Bestiar, a netlabel from Barcelona. Bestiar also co-releases Segundas Partes. This release is available as a free or paid download.